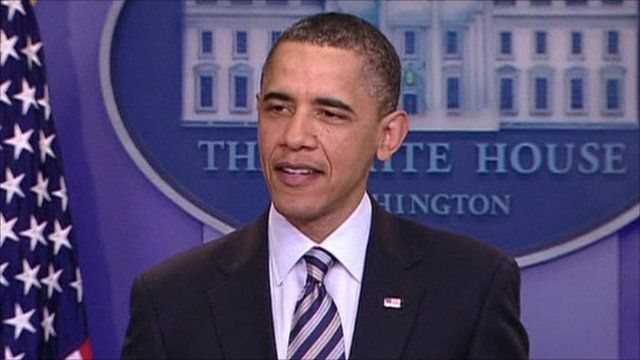 Barack Obama: 'I was born in Hawaii' Jump to media player The White House has released President Barack Obama's birth certificate, in response to persistent rumours he was not born in the US. 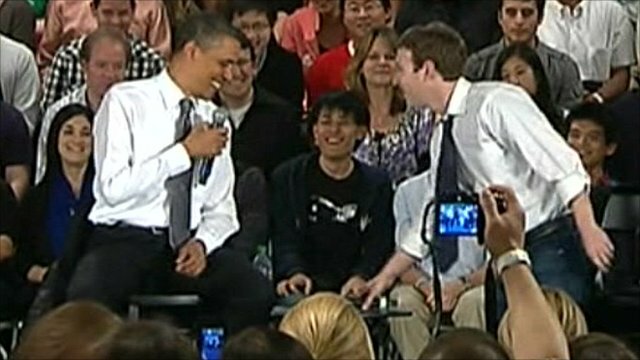 Obama gives Facebook 'face time' Jump to media player US President Barack Obama visited Facebook's Silicon Valley headquarters for a town hall meeting, streamed live on the social networking site. 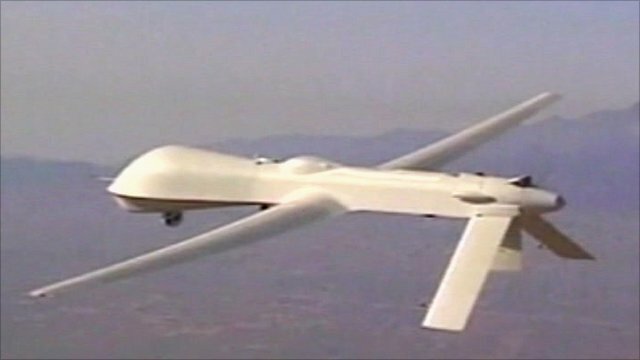 US flying armed drones over Libya Jump to media player The US has confirmed it is flying unmanned armed drone aircraft over Libya as part of the Nato mission to assist the rebels. 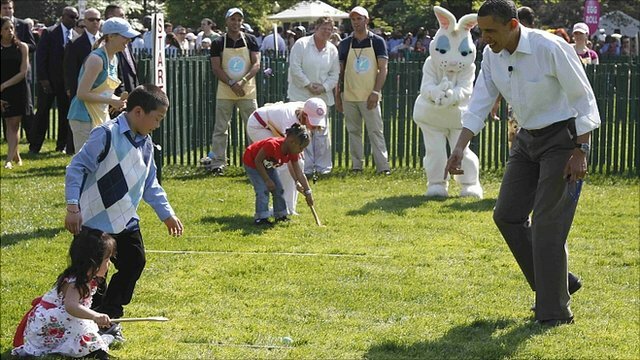 Annual Easter egg roll hosted by Obamas Jump to media player President Obama and First Lady Michelle Obama have hosted the annual Easter egg roll in the White House gardens. The White House has released President Barack Obama's birth certificate, in response to persistent rumours he was not born in the US. Mr Obama had previously released an official "certification of live birth" showing he was born in Hawaii. Speaking at a news conference, the president said officials in Hawaii have confirmed the authenticity of his birth certificate. The president called the whole controversy a "side show" that distracted from important issues such as the United States' struggling economy.